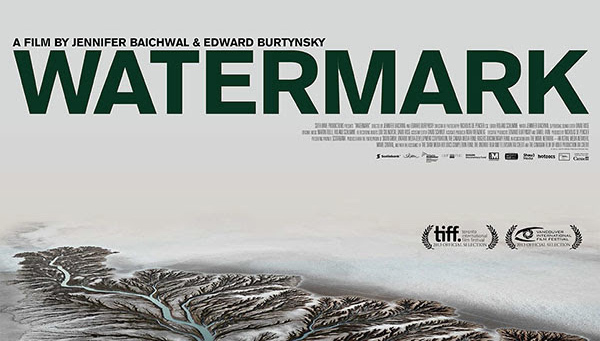 In this documentary, Edward Burtynsky and Jennifer Baichwal journey around the globe—from the man-made All-American Canal on the Colorado River to the sacred waters of the Allahabad in India to the immense Xiluodu Dam in China—exploring the massive impact that human intervention has had on the world’s water supply. A discussion with Edward Burtynsky and Mark Gold, acting director, Institute of the Environment and Sustainability follows the screening. (2013, Dirs. J. Baichwal & E. Burtynsky, 92 min).